Cambridge Chamber Members Participating in Dine Out Boston. 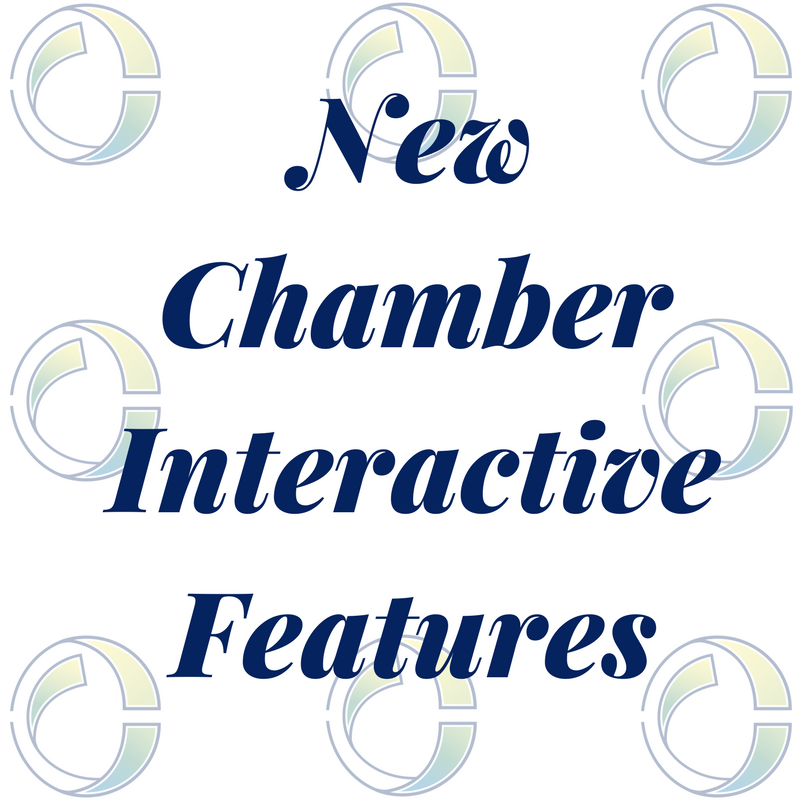 Learn about the new capabilities of the Member Information Center. 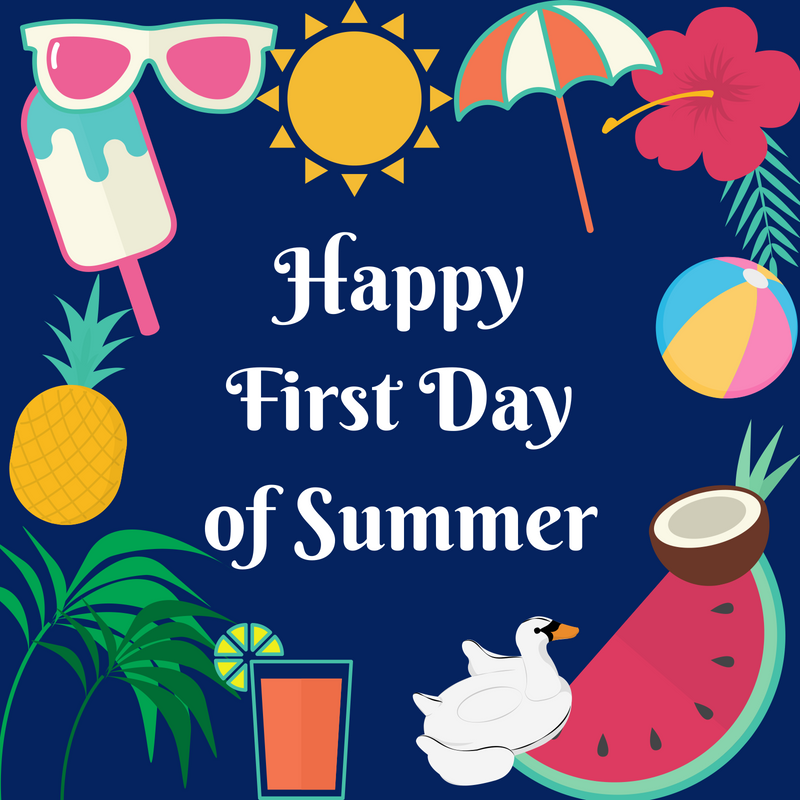 First Day of Summer! Members who have outdoor seating! City of Cambridge receives AAA credit rating. Agencies cite strength of local business community.